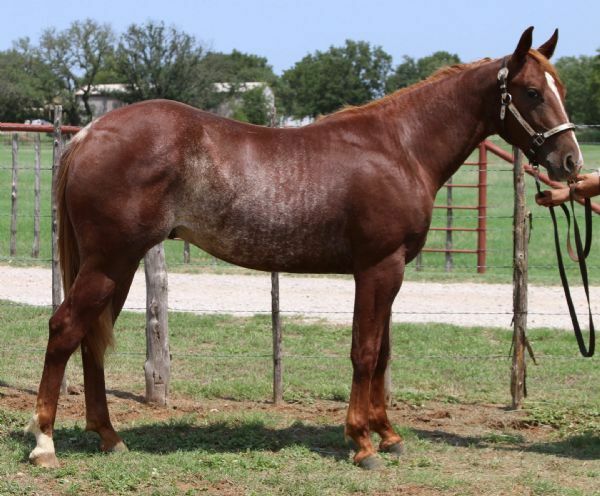 Contact us for more information or questions on this horse. Tom Holt. All rights Reserved. Site proudly designed and hosted by Big Sky Internet Design.